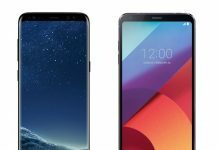 Samsung Galaxy S8 Exynos vs. Snapdragon: Which Version Of The Galaxy S8 Is Better? 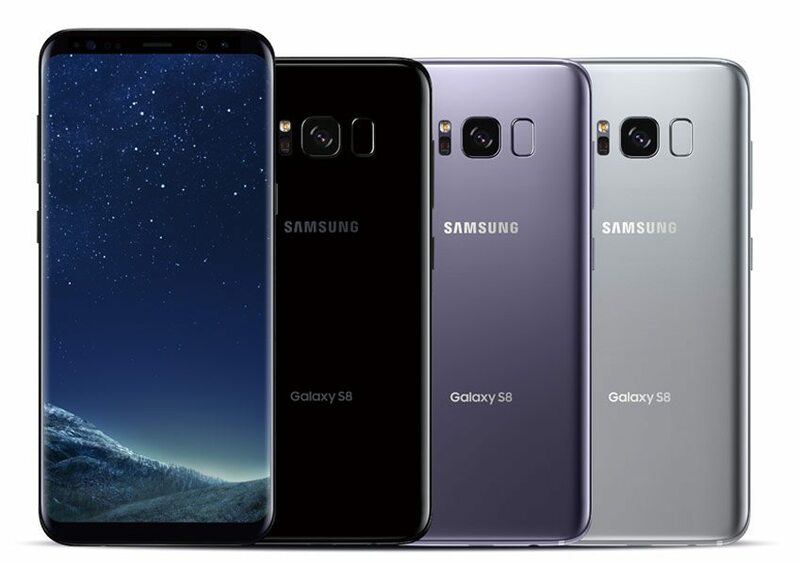 It is not exactly a big secret that the Samsung Galaxy S8 comes in two distinct flavors: the Exynos 8895 and the Snapdragon 835-equipped versions. 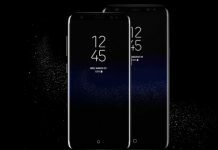 For consumers in Canada and the U.S., most likely, you will have the Snapdragon version of the Galaxy S8. As for the rest of the world, you will have the Samsung Exynos chip under the hood. But perhaps the biggest question is, do they have the same performance? 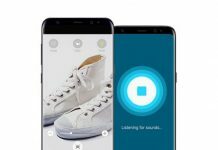 On the previous iteration of the phone, users have noticed that the Exynos version of the Galaxy S7 performs way better than the Snapdragon equivalent. However, according to the guys at Phonebuff, the performance differences of the new models are somewhat negligible. 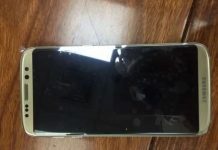 In the test done to both phones, it can be seen that there are some applications where the Exynos will best the Snapdragon. The same is true for other applications wherein the Snapdragon will run apps faster than the Exynos chip. At the end of the video, one can see that the Exynos chip bested the Snapdragon 835 by only two seconds. While some would say that this is the defining factor that makes the Samsung chip better than Qualcomm, it should be noted that the difference is probably just some margin of error. It still does not quantify the one chip performing better than the other one. On that note, the guys at Phonebuff did say that the performance does not really differ that much at all. On the other hand, if benchmarks are to be used as a measuring stick, the Exynos quite clearly outperforms the Snapdragon. However, benchmark figures are quite different in nature as they are more synthetic than real world applications. 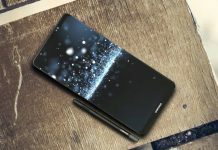 All in all, perhaps Samsung deserves some accolades for making sure that the two versions of the Galaxy S8 perform as close to each other as possible. There are definitely some differences between the chip made by Samsung and the one made by Qualcomm. Nevertheless, them having an almost similar performance is nothing short of a miracle. Next articleAtivan May Have Influenced Chris Cornell’s Suicide; Prescription Drug Contributed To Soundgarden Frontman’s Death? 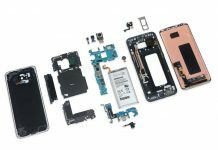 Samsung Galaxy S8+ Teardown Shows Similar Battery Specs as Note 7, Will It Bear the heat?